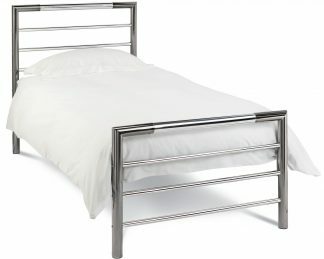 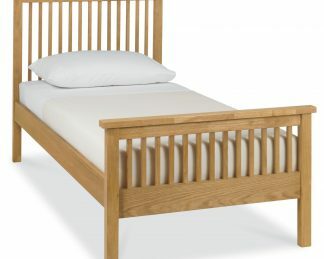 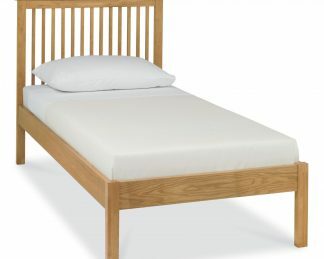 Bentley Designs are a leading supplier of quality metal beds. 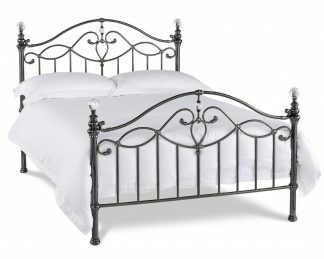 They have an expert team of skilled designers and craftsmen and pride themselves on creating truly distinctive pieces for homes of all tastes. 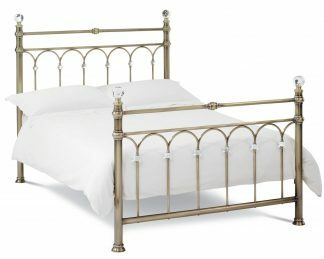 The metal bed collection encompasses styles from classically traditional products, to the more contemporary products. 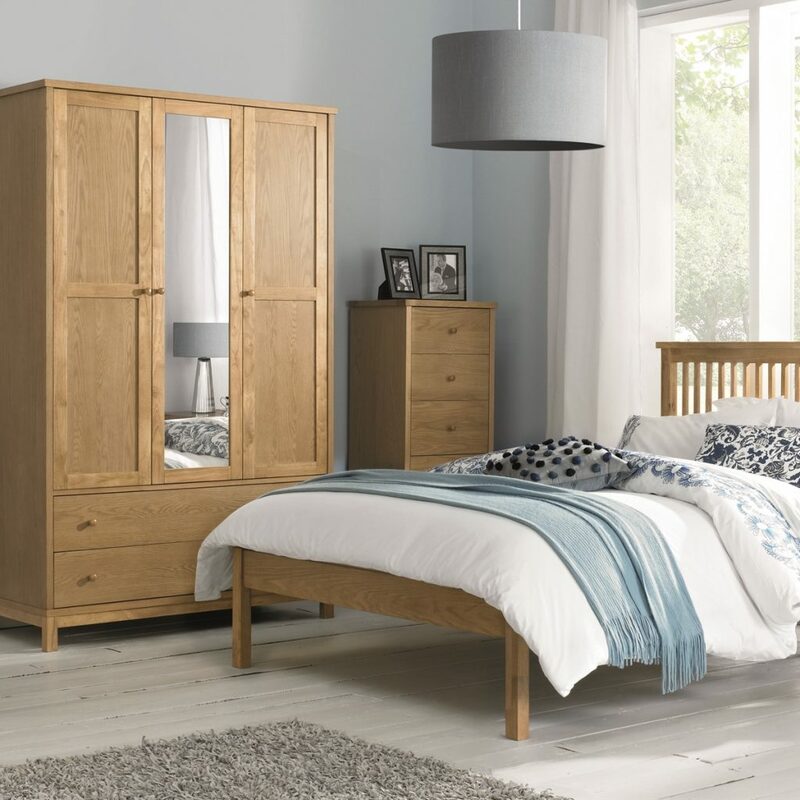 The ranges fro Bentley Designs include metal beds and headboards and also bedroom and dining furniture utilising high quality timber and veneers.